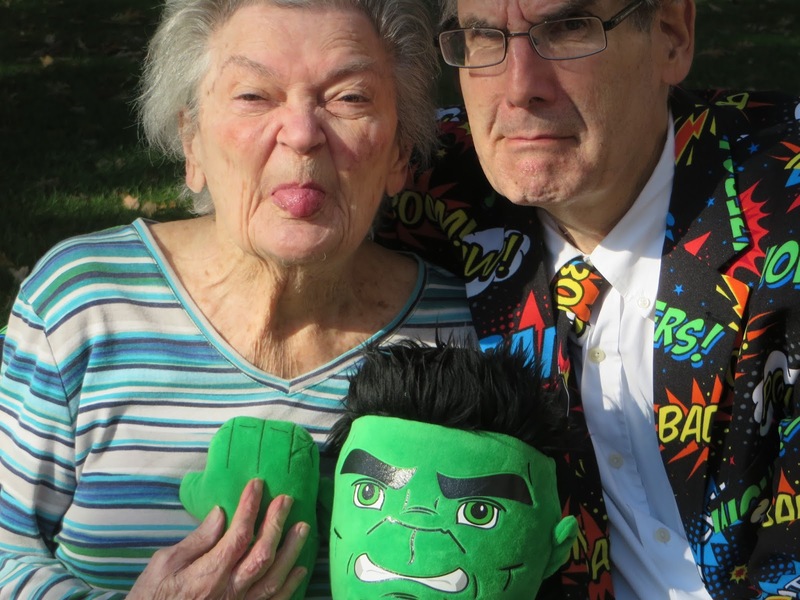 Scott Edelman pays another visit to Marie Severin. She remains absolutely delightful! Eriq Gardner notes that Marvel chairman Ike Perlmutter loses his bid to shield his emails from being subpoenaed when it comes to the suit against him from Harold Peerenboom. Rossie Stone has created Dekko Comics to offer children with dyslexia and autism an alternative way to learn subjects at school. 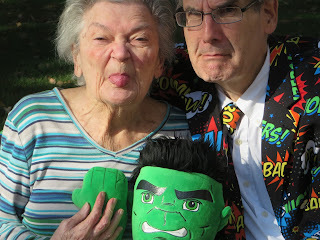 In part one of a mulit-part post, Doc Jenkins interviews Bart Beaty about comics studies. Despite the title using "invading", Ian Miles Cheong seems to think it's good that superhero comics are getting more diverse. But they can still do better.